Seafood is a very nutritious food that is rich in vitamins and minerals. Especially worth noting shrimp, because it is a valuable source of protein. How to clean them, read the review. In all the variety of products that can be found on the shelves of supermarkets, it is rather difficult to find something really useful and nutritious. If you want to eat right and have good health, you should pay attention to seafood. So, you should definitely include shrimp in your diet. These aquatic dwellers are marine nurses and are pure protein. Omega-3 polyunsaturated fatty acids and high-quality protein in this product are in excess. In addition, shrimp is a valuable storehouse of vitamins and minerals. They contain large amounts of phosphorus, sodium, calcium, and iodine. However, the process of cleaning shrimp is not always without difficulty. 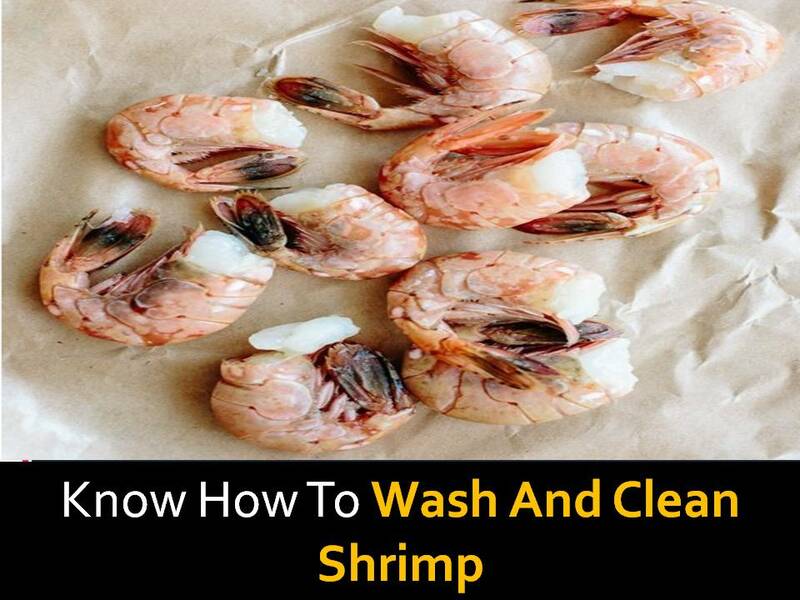 We describe how to clean shrimp and make this process as easy, simple and fast as possible. 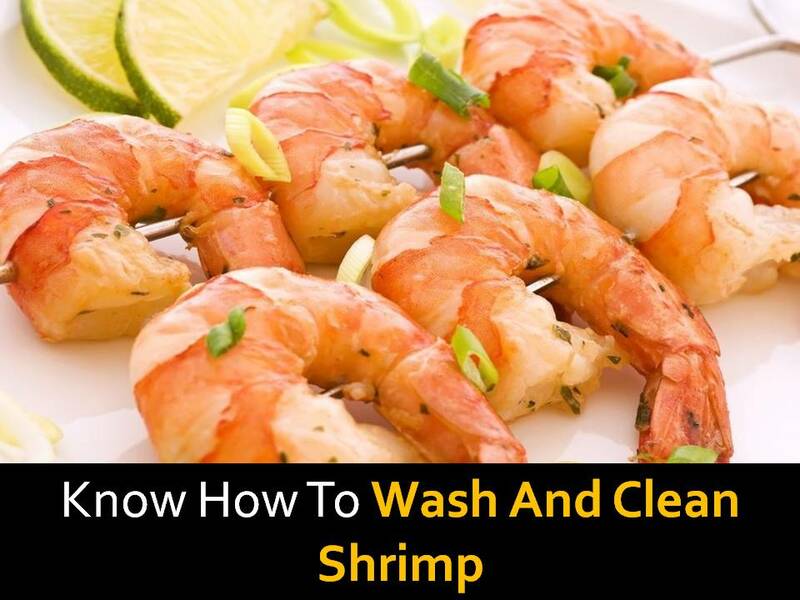 The fact that you have never cleaned shrimps yourself is not a reason to refuse to buy them. 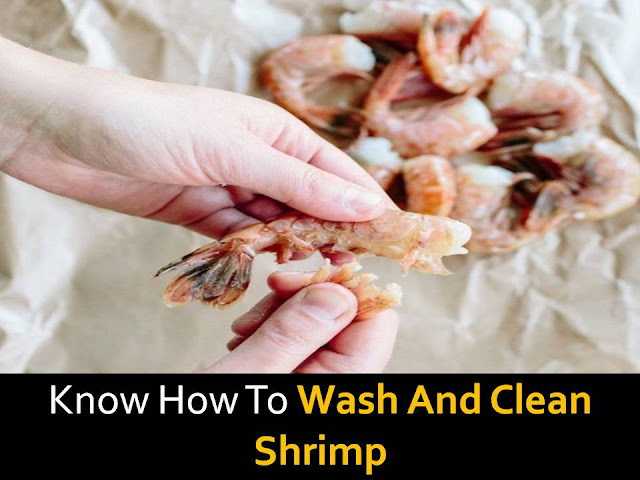 Of course, in stores and supermarkets for you already do most of the work, but if you have the opportunity to buy unpeeled sea shrimp, then do not hesitate. Do not be afraid to clean them in your home kitchen. If you know a couple of ways and a few valuable secrets, then this process does not take much time and effort. 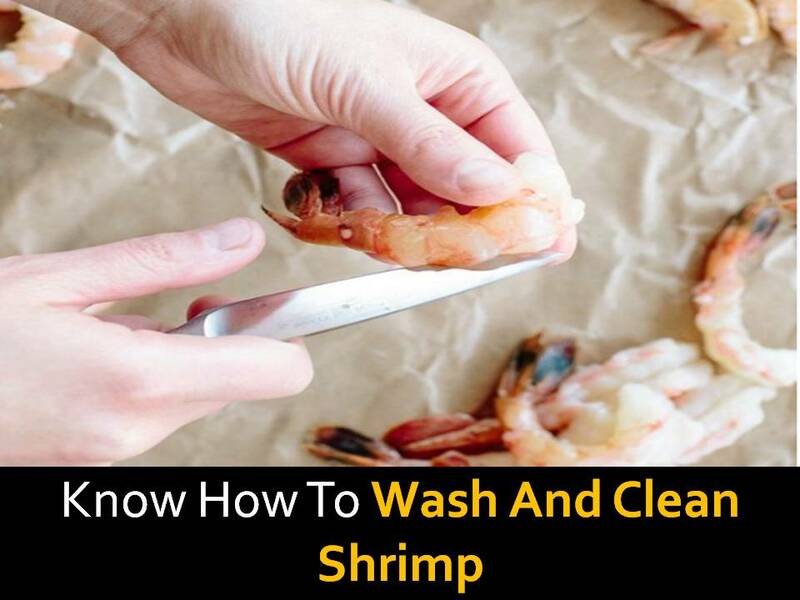 There are two main ways in which shrimp can be peeled. So, you can do it with your own hands, or with kitchen scissors. 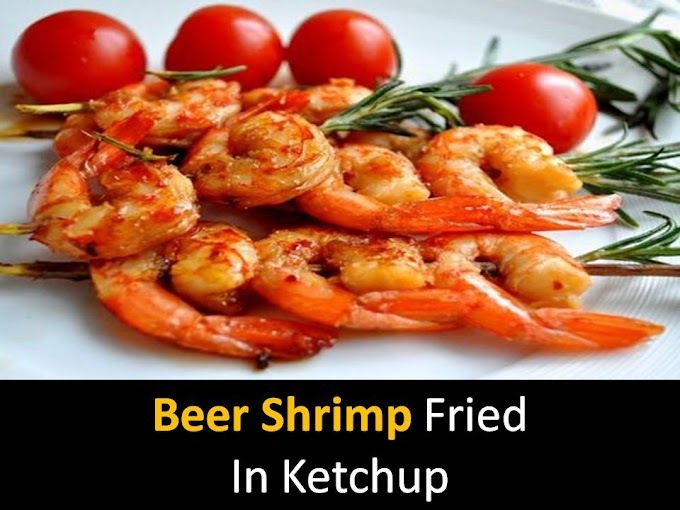 From shrimp, you can cook a variety of dishes. Combine them with other seafood, use as a separate dish, add to salads and soups. Shrimp can be fried, steamed, baked. In general, you should not deny yourself the pleasure to try exquisite seafood; you just need to learn how to handle them correctly. 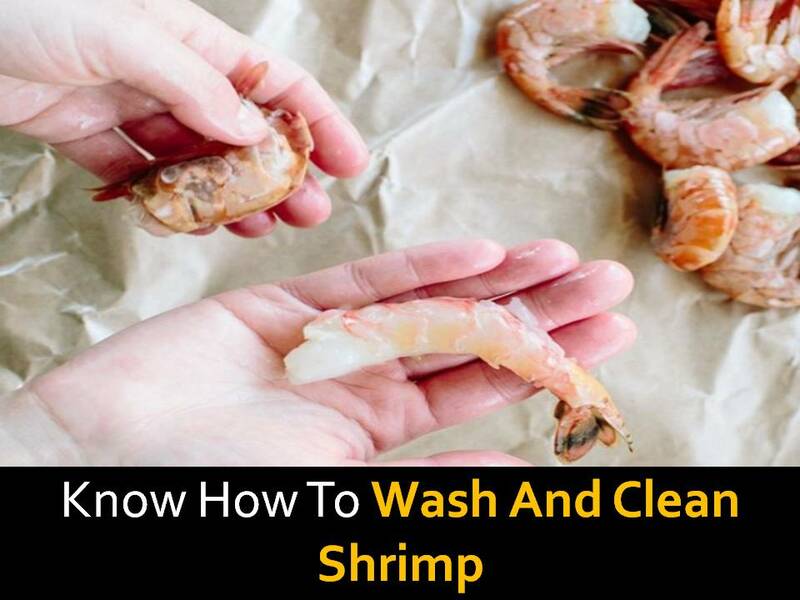 First of all, the shrimp need to remove the head and legs. Tear off the head, slightly holding it with your fingers. Collect the legs in one bundle and pull. They need to move away with ease. If you have problems removing any of the parts, use a knife. Next, go to the shell. At first, it may seem that it is much more difficult to do, but it is not. Start with the head and slide your fingers over the entire shell, separating the plates one by one. With utmost care, remove the shell so that the shrimp carcass remains intact. With a tail of shrimp, proceed at its discretion. It can be left as a kind of decoration. The essence and usefulness of this will not change. So, the tail may well come in handy if you are preparing sushi or rolls. It looks very impressive on the dishes that you serve. However, it is more convenient to eat shrimp for food yet when it is not there. The matter of taste is up to you. If you have already eliminated the head and legs, it's time to move on to removing the shell. You can do this not only with your hands but also with the help of kitchen scissors. This method will help you perform this action as accurately as possible. Take the scissors and make an easy cut in the middle of the shell from the side of the head. Slowly move straight to the tail. Then carefully remove both sides of the shell. The tail can be left or removed as desired. Using a regular kitchen knife, make a long, shallow cut along the back of the carcass. Do not press the knife hard. The cut should be easy and not deform the carcass. The approximate size is half a centimeter. You will see a dark strip. This is the stomach or intestines of the shrimp. Now remove the intestinal vein. This can be done by picking it up with the tip of a sharp knife. Slightly raise the vein and remove it with your fingers. Try to do so in order to remove it whole and in its entirety, and not in small pieces. 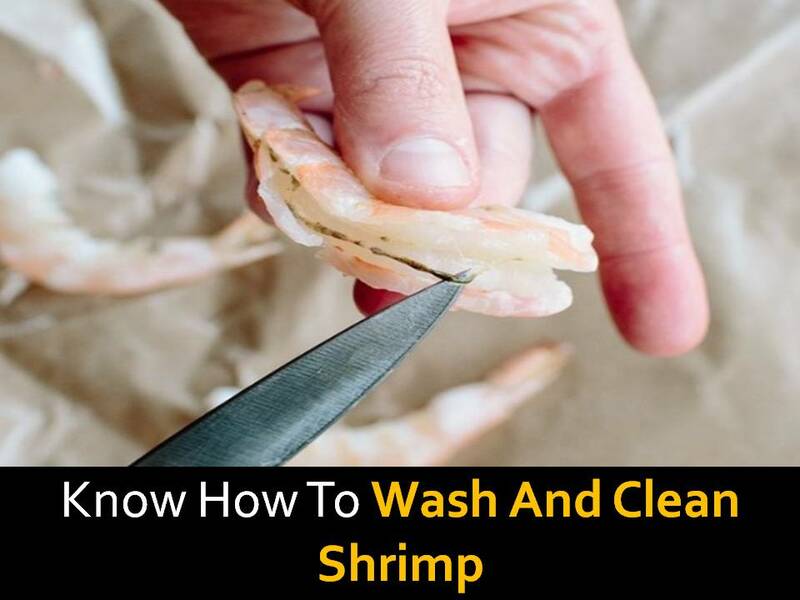 Check if the shrimp has a second intestinal vein. As a rule, they are located on the stomach. If it is found, it should be removed in the same way as the vein on the back.